Meeting PointMeet your guide in front of the entrance to the St.Paul metro station (line 1). Please arrive 10 minutes prior to departure time. 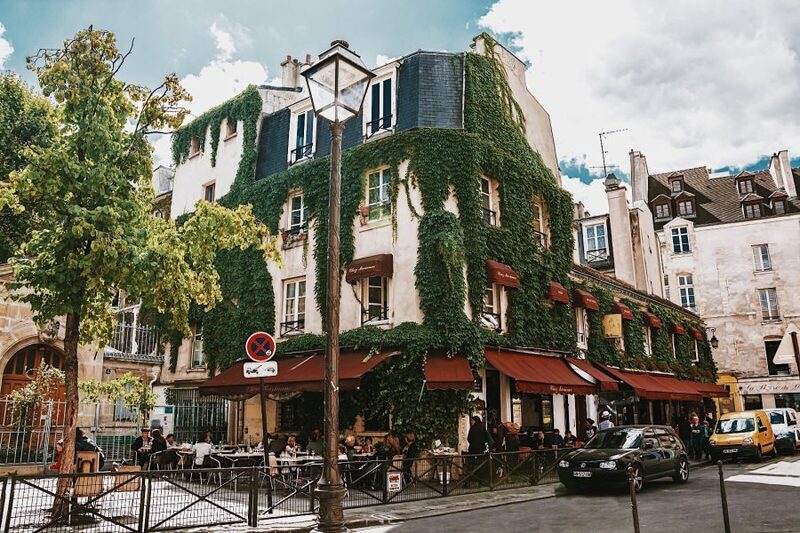 Dotted with royal mansions and former royal residences, the Marais is also the historical home of Paris’s bustling Jewish population. 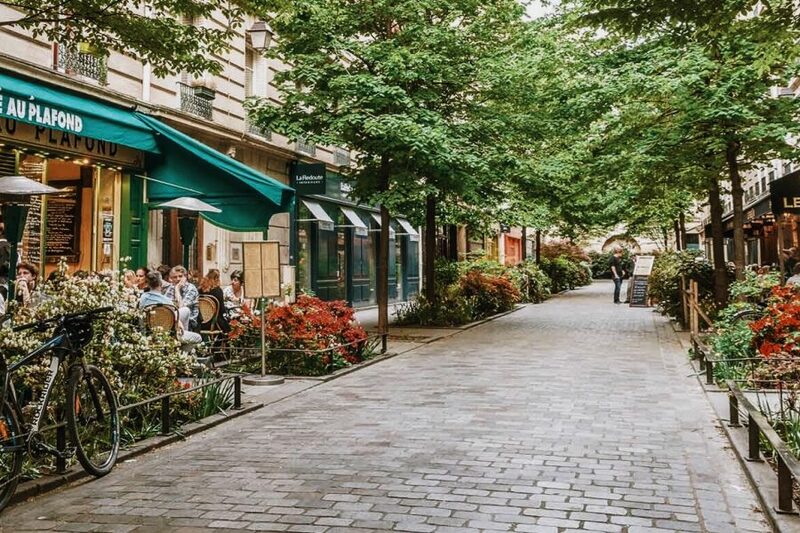 On this 2.5 hour semi-private walking tour welcoming up to 8 guests, you’ll learn the secrets behind this must-see neighborhood that captures the hearts of Parisians and travelers alike. 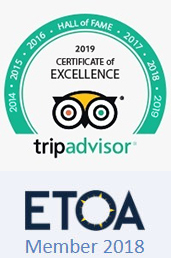 Your guide will lead you through the tiny medieval streets and courtyards of this iconic neighborhood that once was situated beyond the city center. 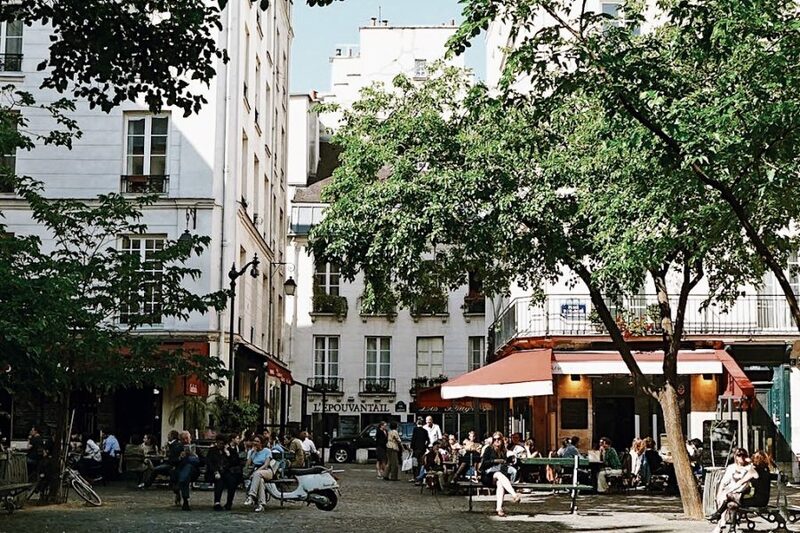 At the Church of Saint Paul and Saint Louis, you’ll begin to understand the opulence that marked the district during the Renaissance. 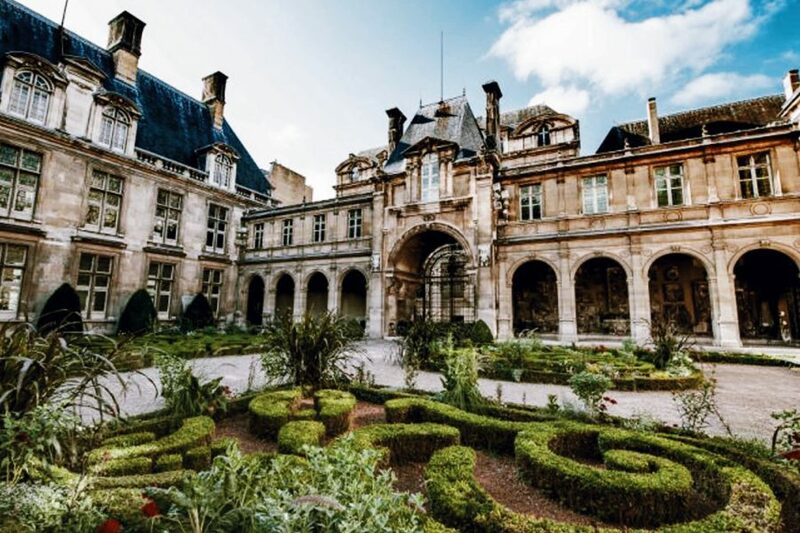 Move through the courtyard of the regal Hotel de Sully, one of many residences you’ll discover on this tour. 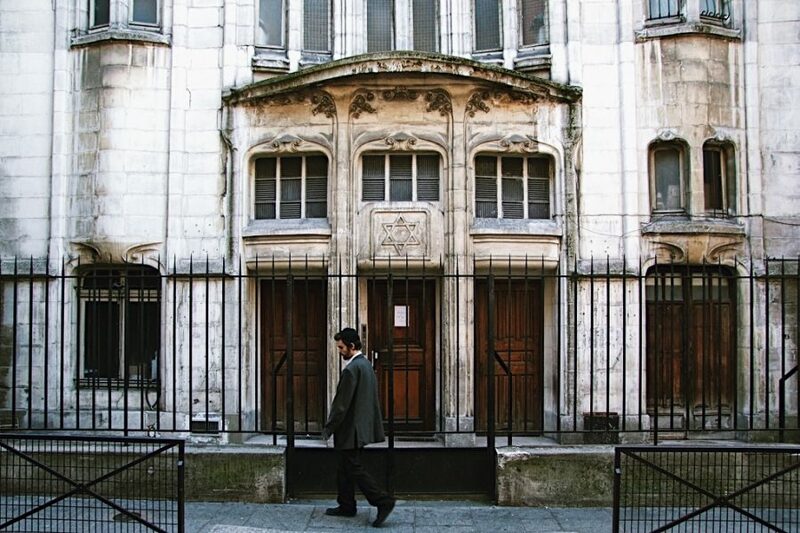 Some are open to the public, including the Musée Carnavalet. 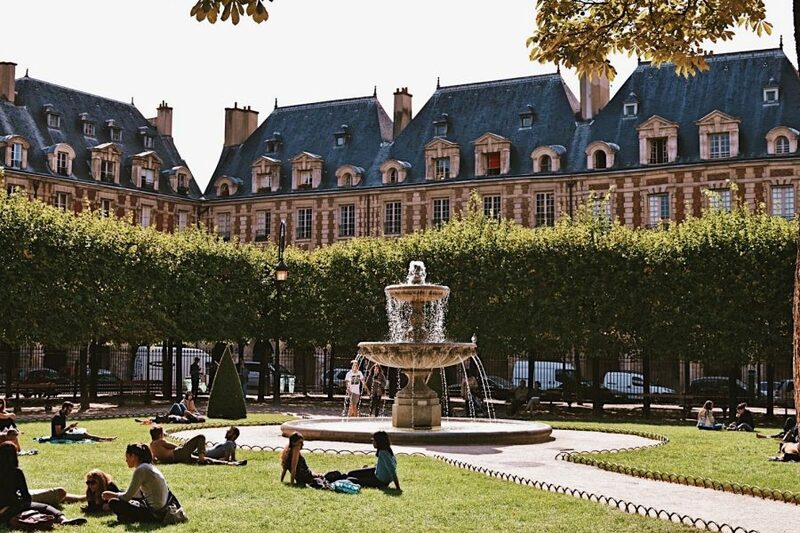 In the nearby Place des Vosges, a public square with unparalleled beauty in Paris, you’ll learn about the kings and queens who once called this district home. 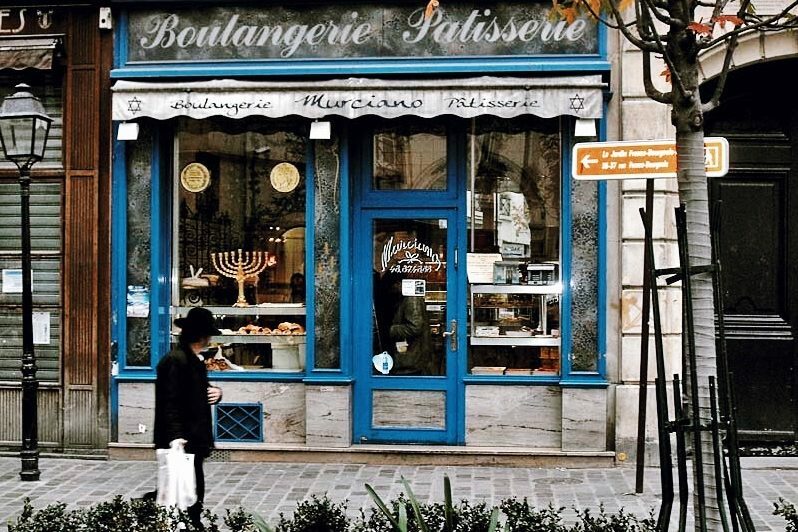 Traveling forward in time, your guide will introduce you to the Jewish community that put the Marais on the map through the 18th and 19th centuries. 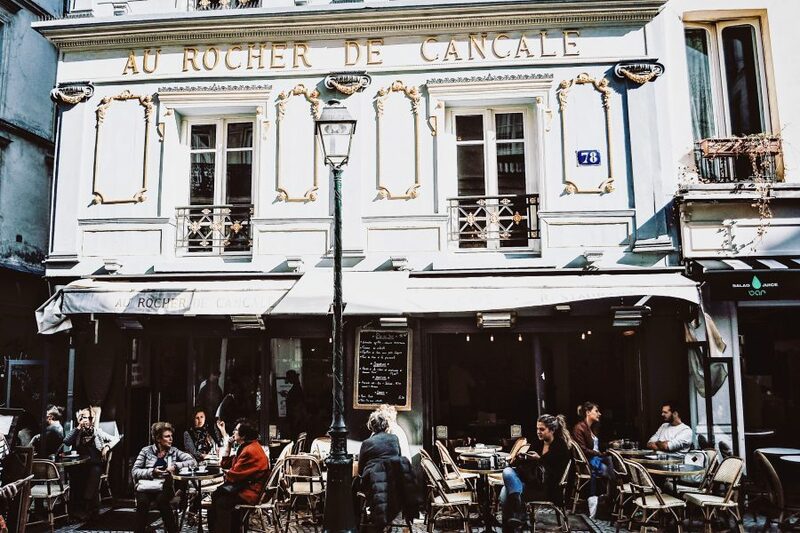 Try and resist the smells of pastries wafting through the air while passing the bakeries of the Pletzl on your way to the shops of the rue des Francs Bourgeois. 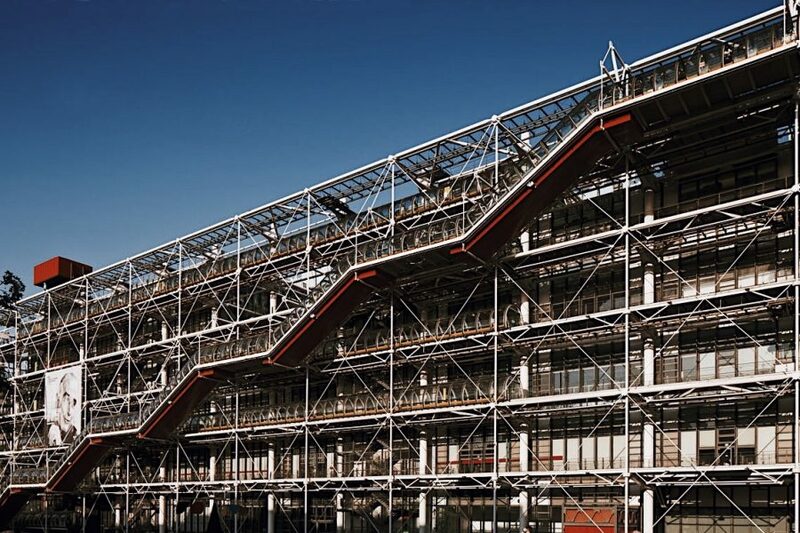 The tour may end at the Hotel de Ville or the Pompidou Center, both architectural masterpieces from very different periods that are must-see experiences in the Marais.